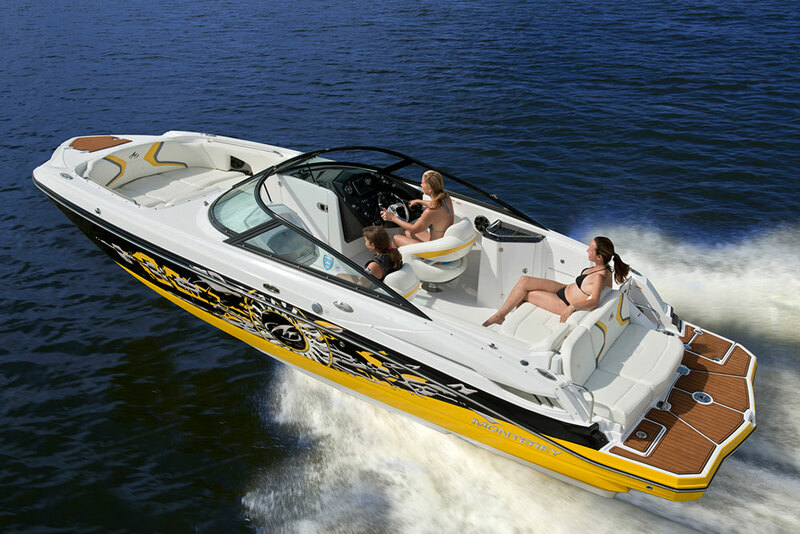 "The Sterling 180TS is the choice of Flats enthusiasts who want a boat that has speed, stability, runs shallow and is completely silent when poling. 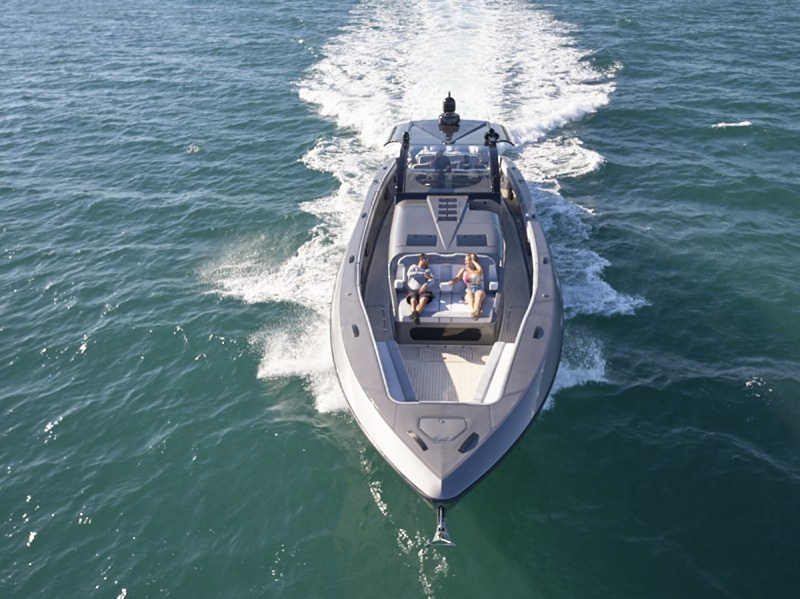 The Sterling 180TS is fully equipped with hydraulic steering, hydraulic jackplate, recessed stainless steel trim tabs and a high performance hull designed to achieve maximum performance from a 115 HP up to a powerful 150 HP outboard. 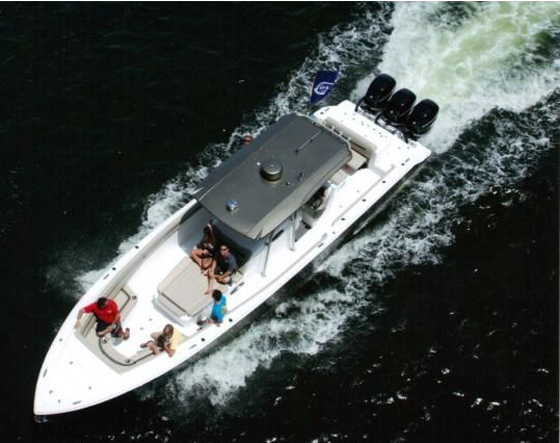 The ultra-wide beam of the Sterling 180TS provides additional buoyancy to maintain shallow draft with larger motors and added passengers. That beam contributes to the unusual level, secure stability that makes it an absolute pleasure to pole and fish. The primary and most important design parameter of the Sterling 180TS was that it had to be absolutely silent under typical fishing conditions. Extensive research was conducted to determine the best way to accomplish this requirement and the entire design of the 180TS revolved around maintaining this important aspect of performance. 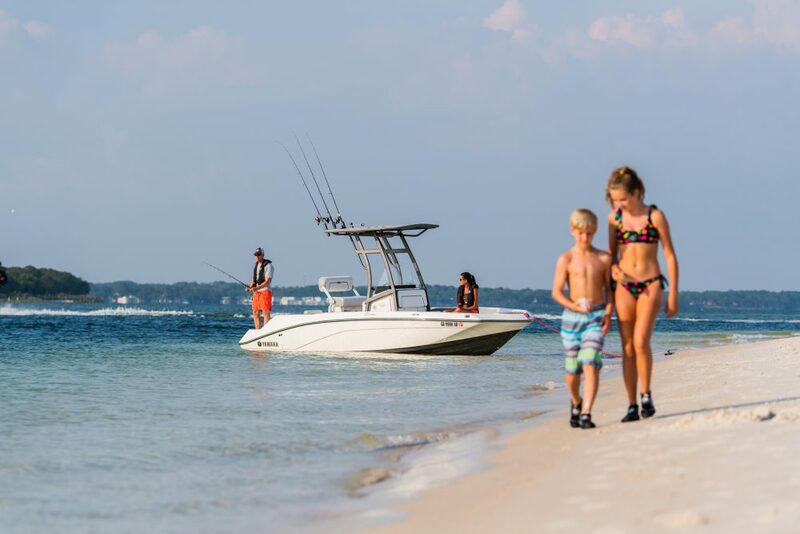 The Sterling 180TS Flats Boat has a perfect blend of all of the features of a practical, versatile shallow water skiff. 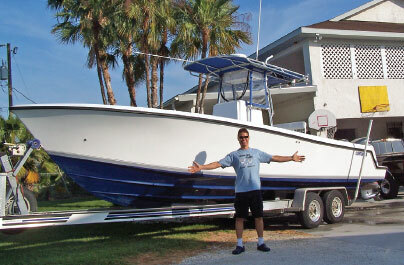 There is simply no equal to the Sterling 180TS in its class."